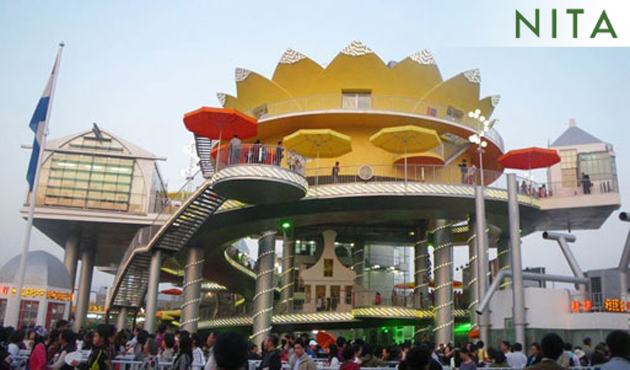 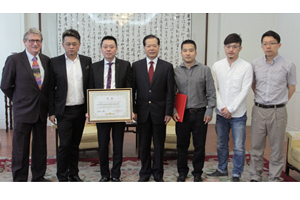 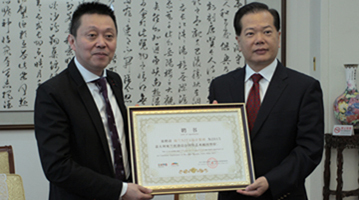 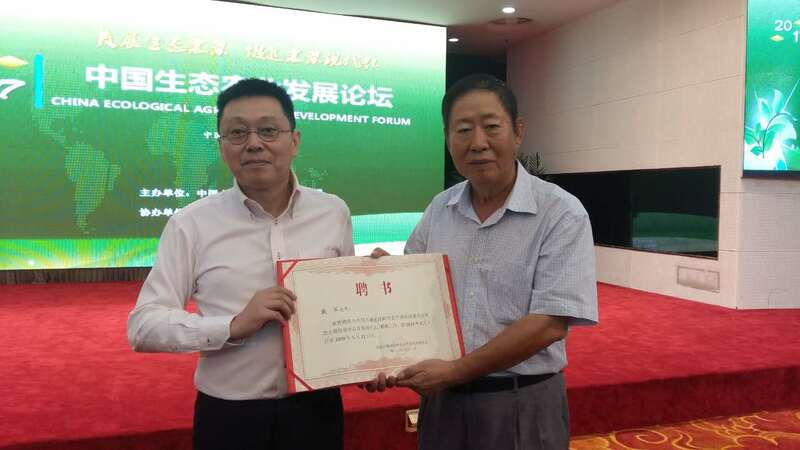 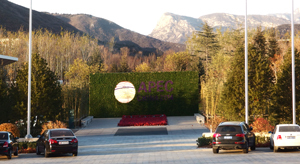 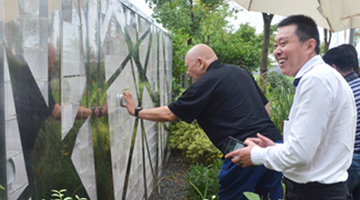 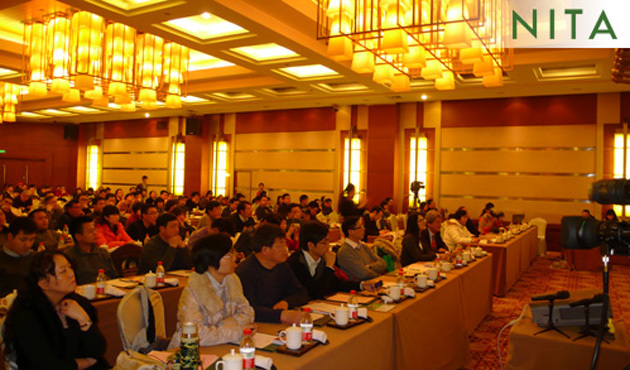 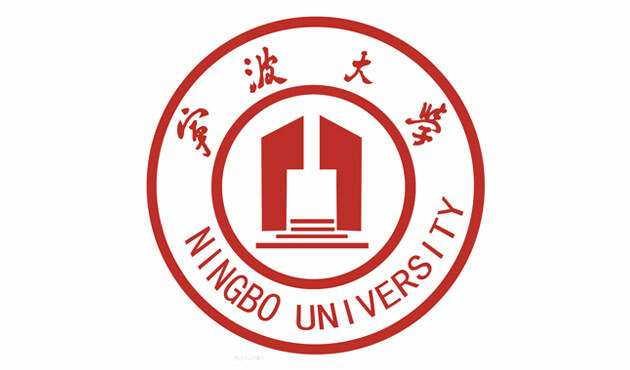 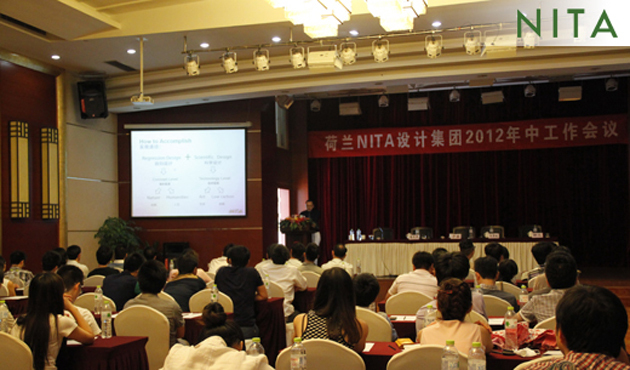 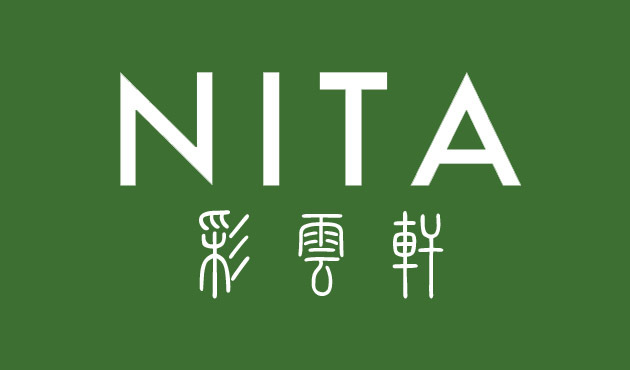 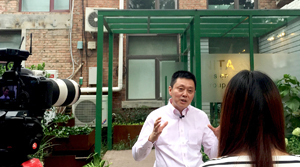 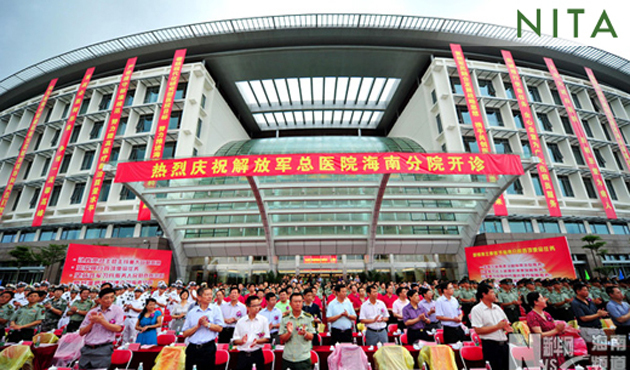 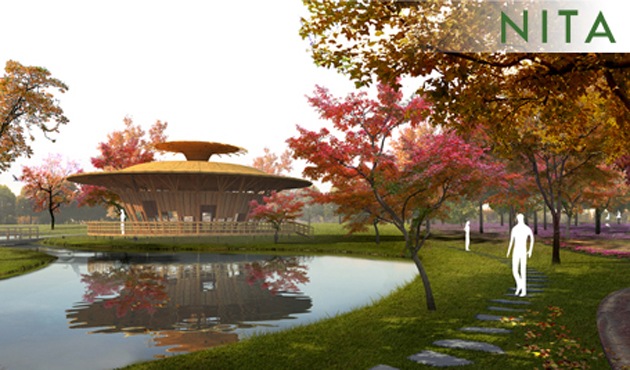 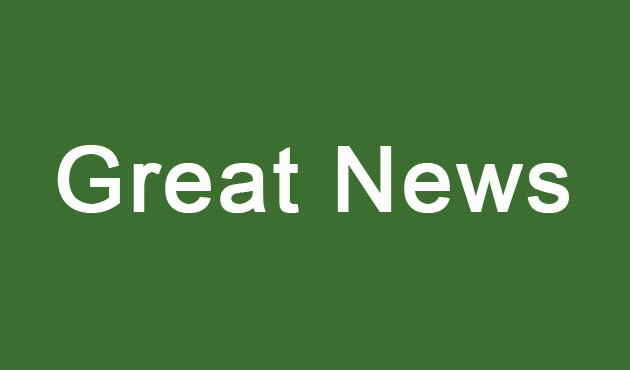 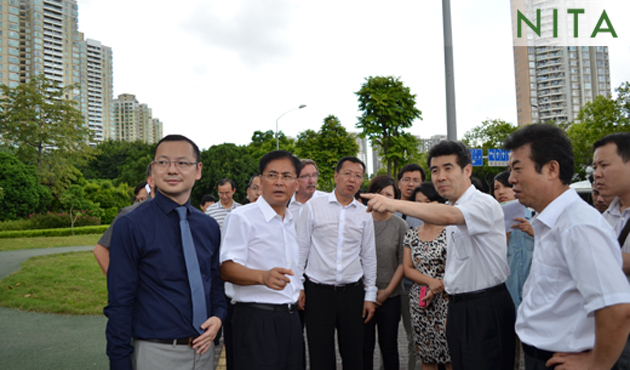 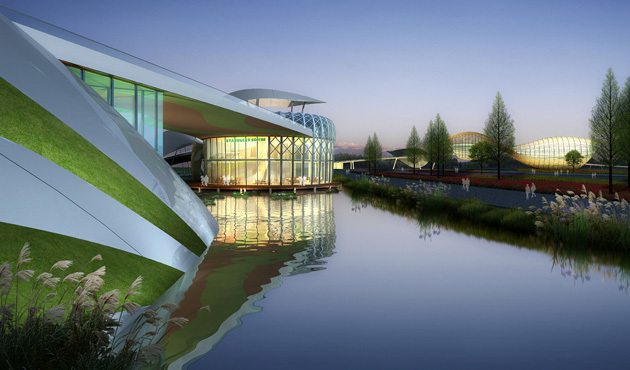 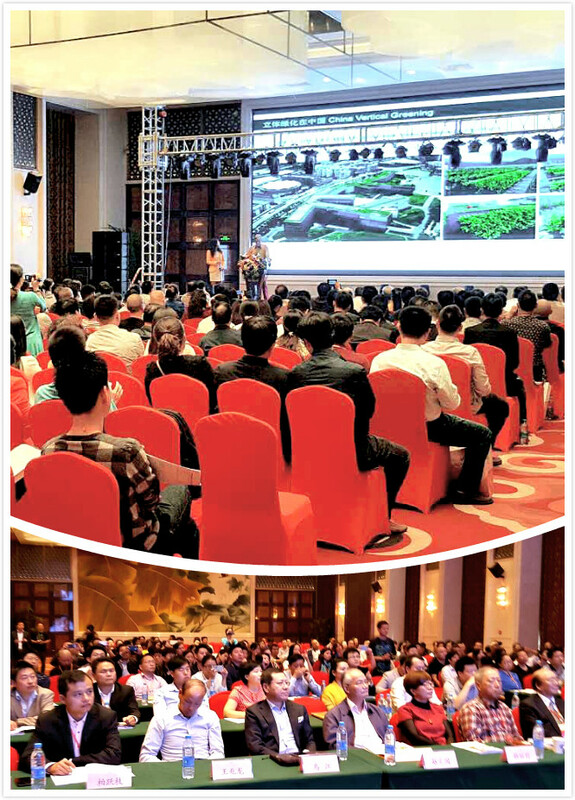 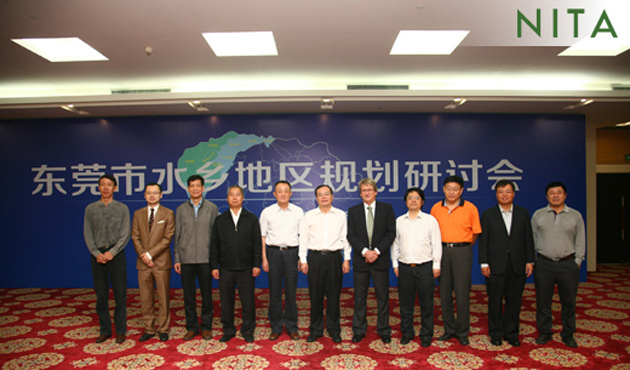 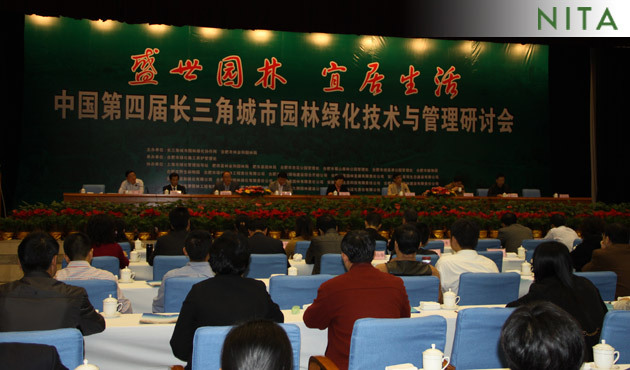 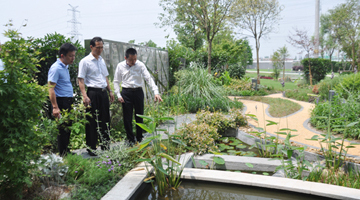 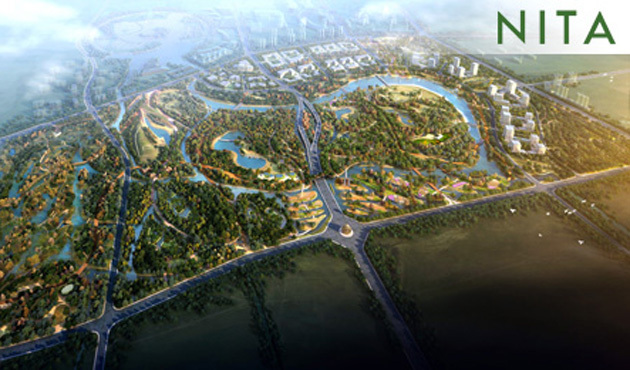 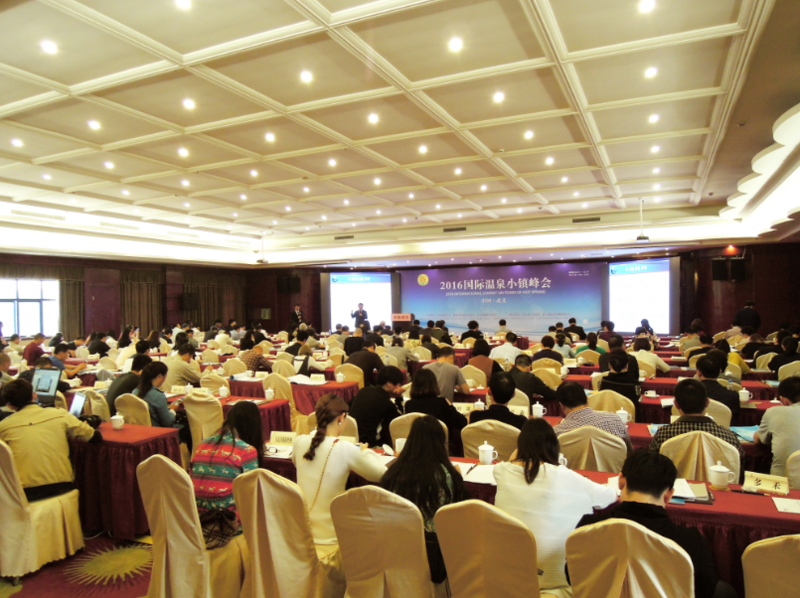 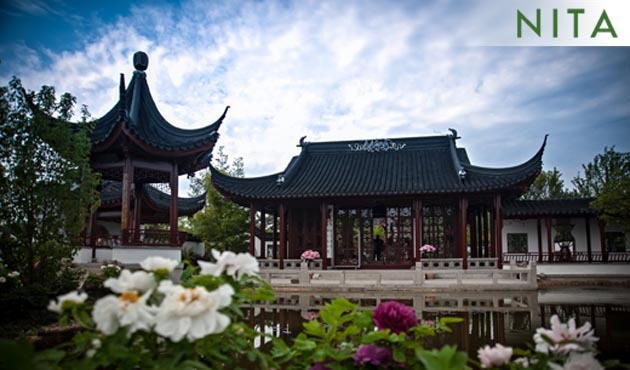 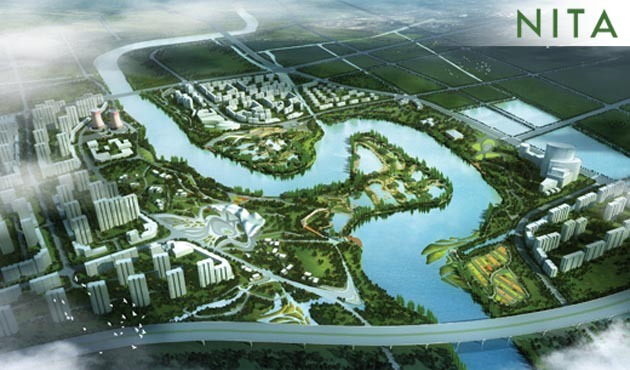 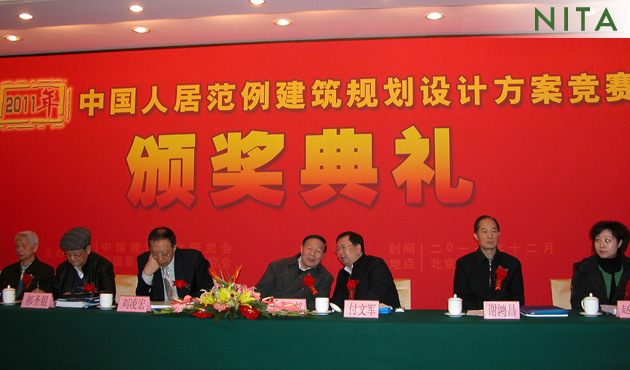 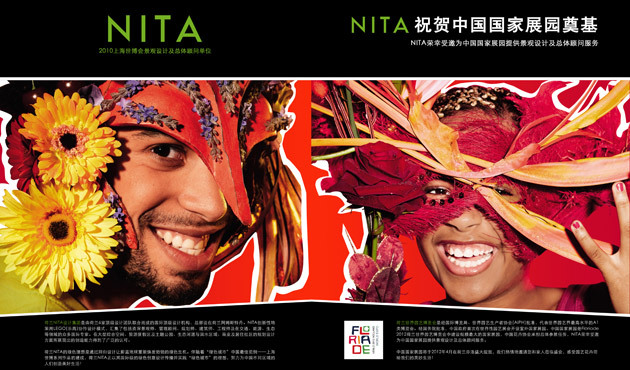 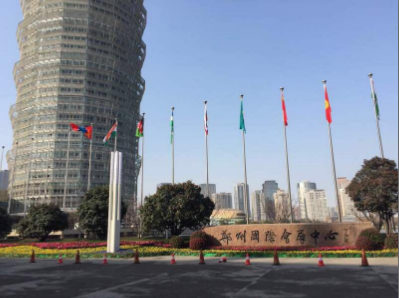 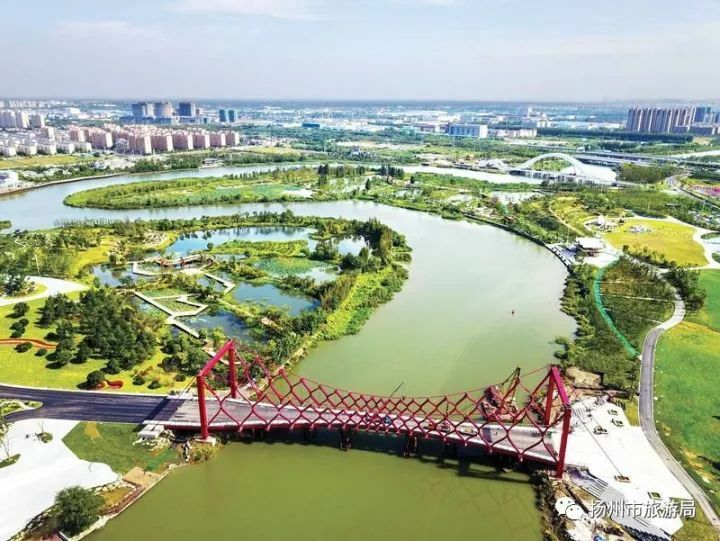 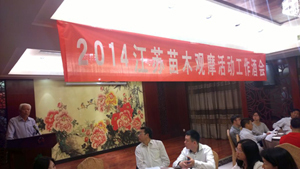 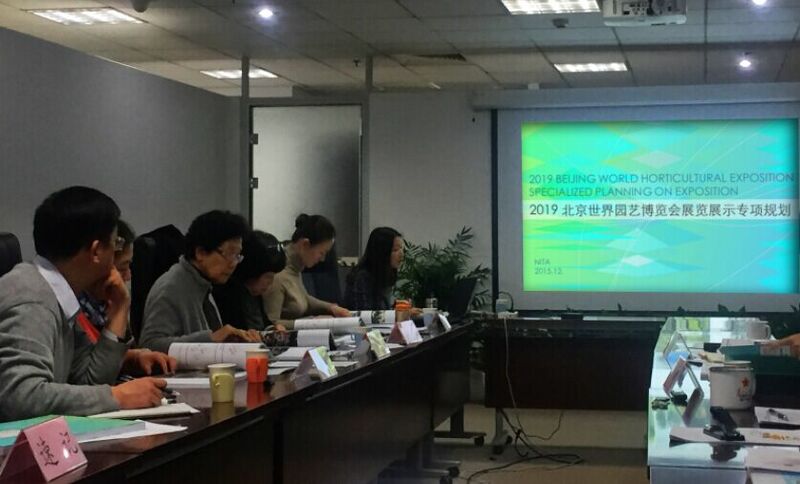 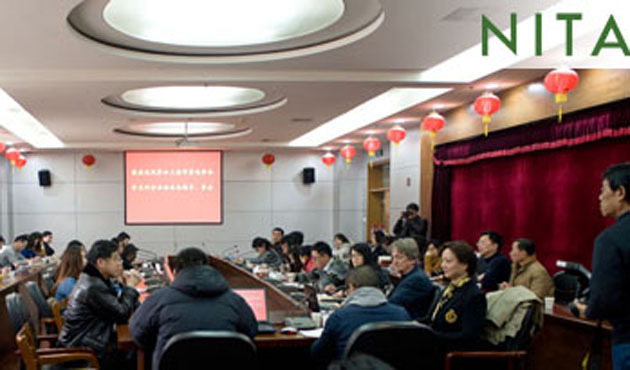 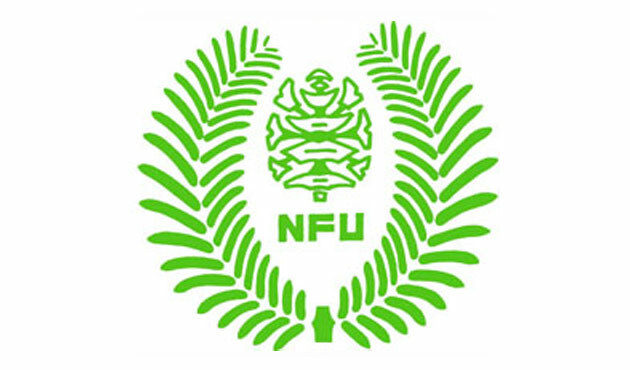 NITA’s Green City seminar is held by NITA, China Headquarter on July 28th. 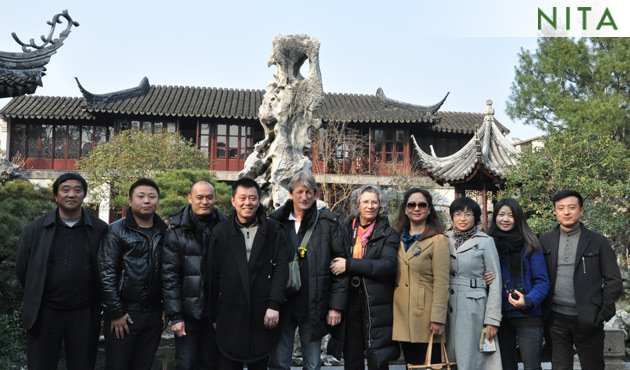 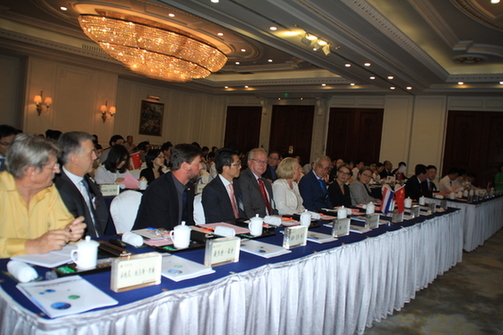 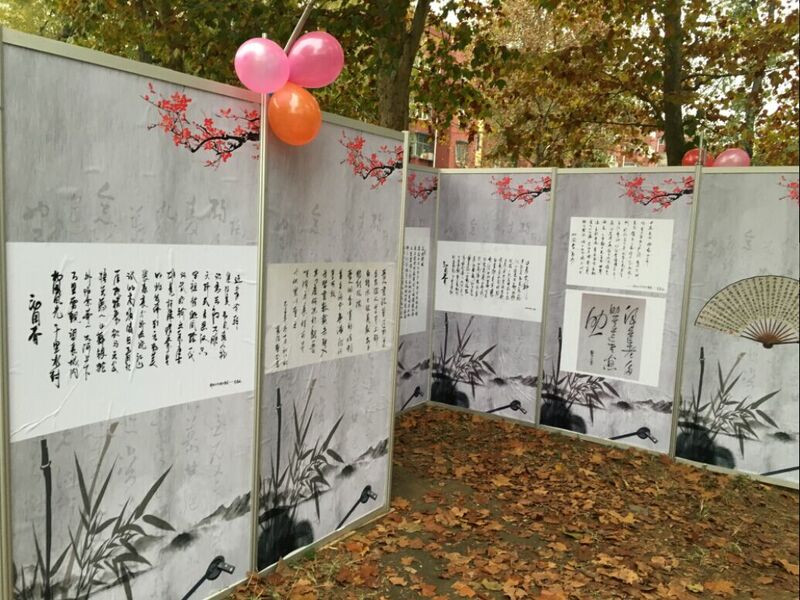 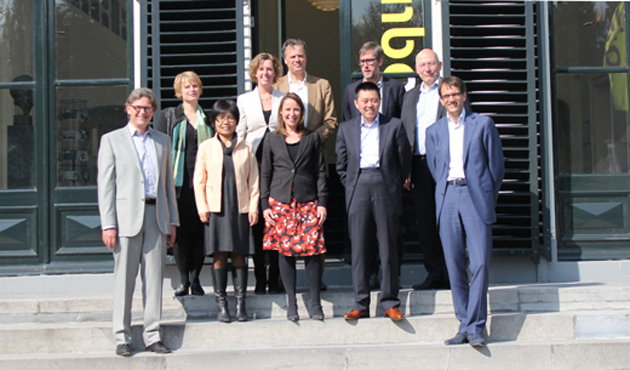 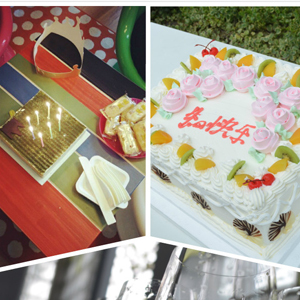 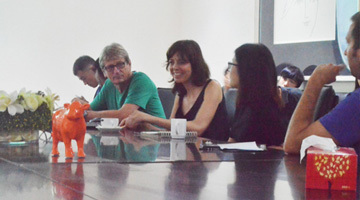 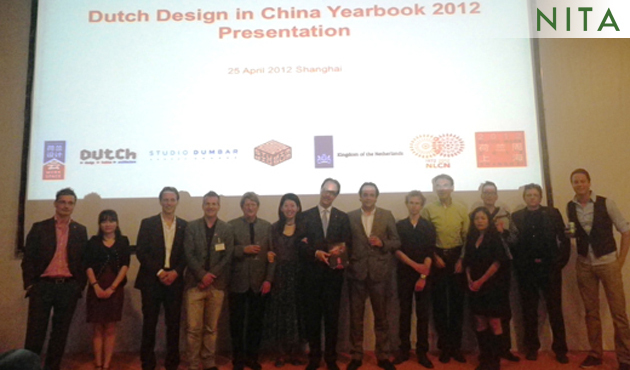 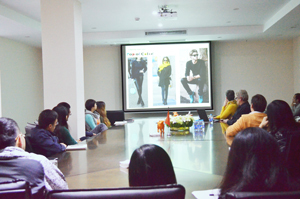 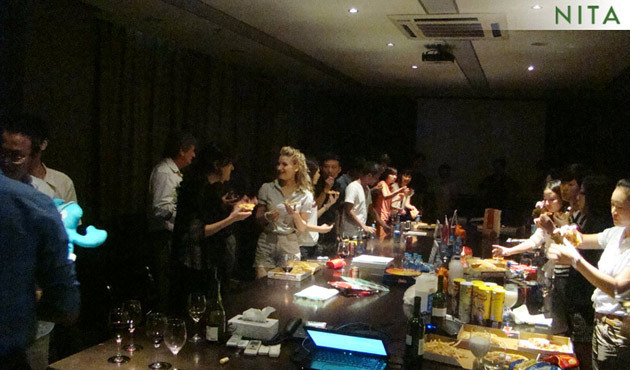 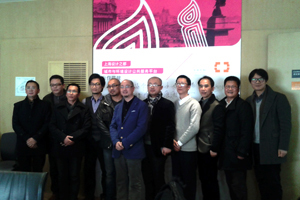 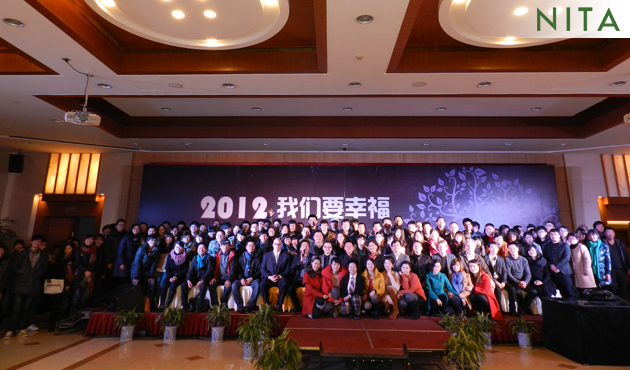 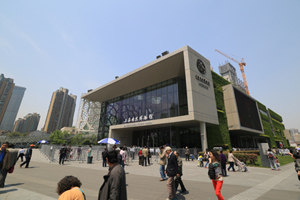 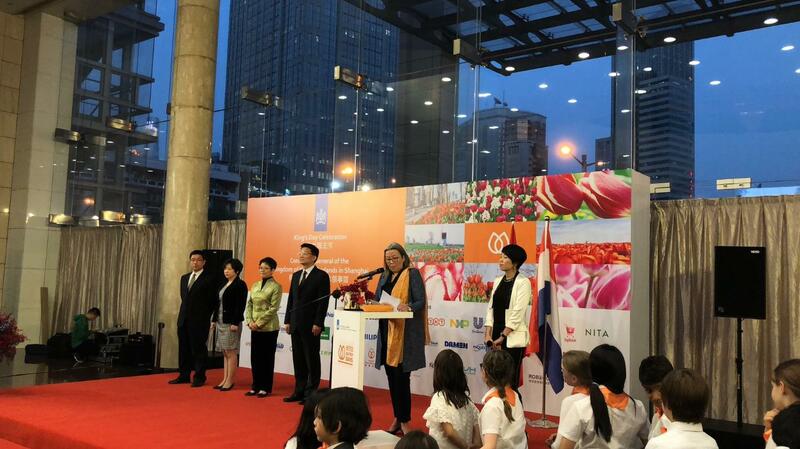 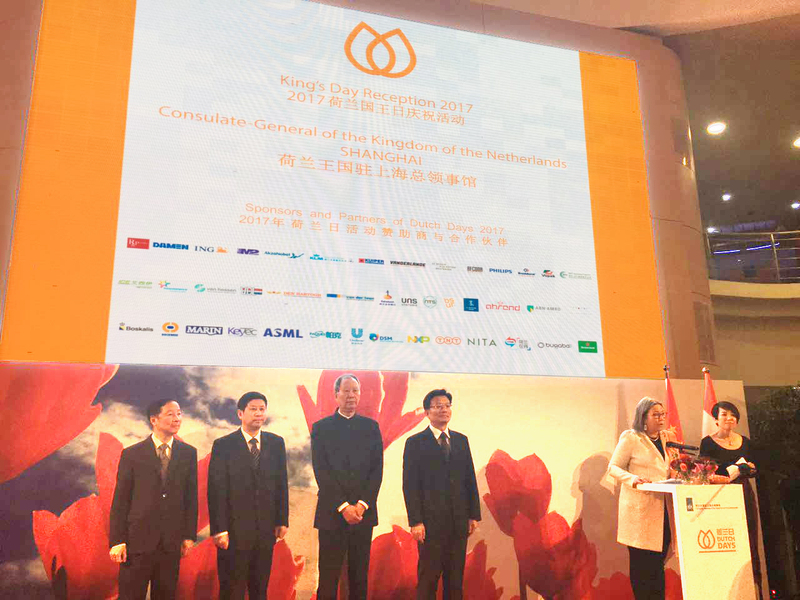 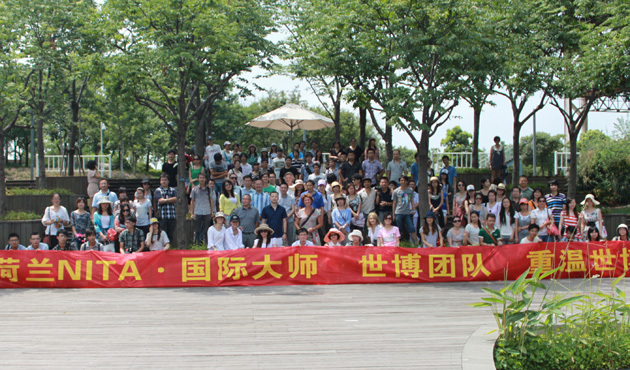 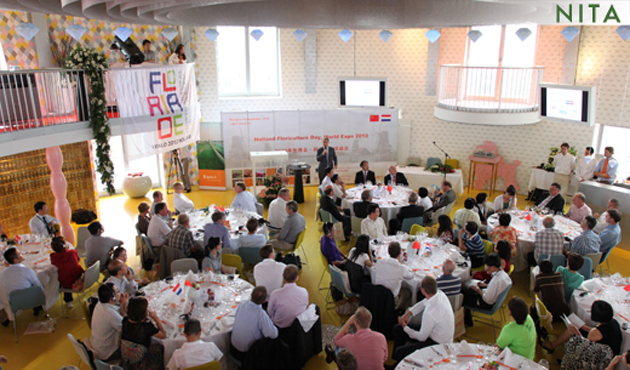 Over 200 designers from Netherlands, Shanghai, Ningbo and Hangzhou branches attended. 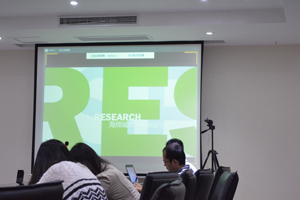 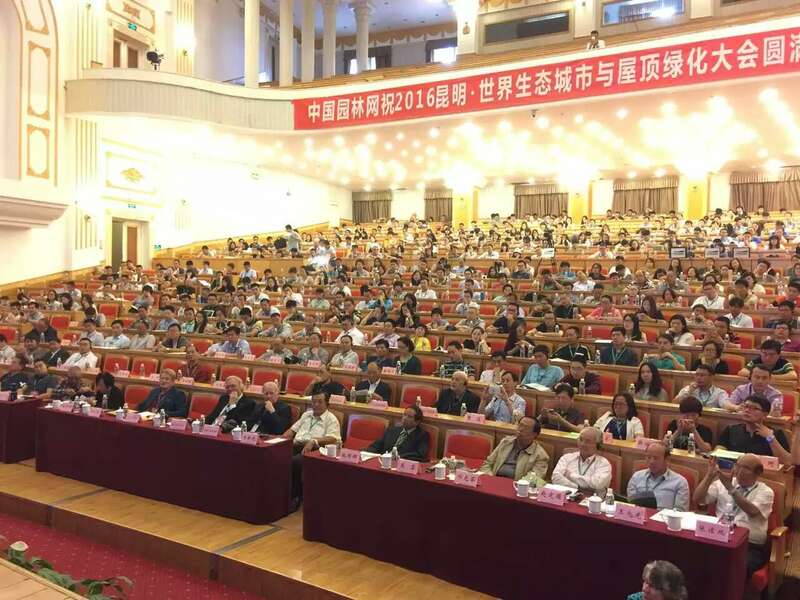 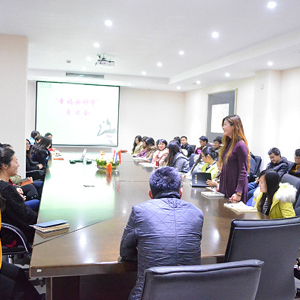 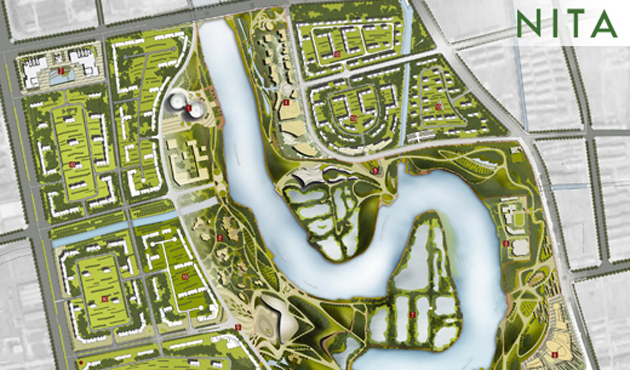 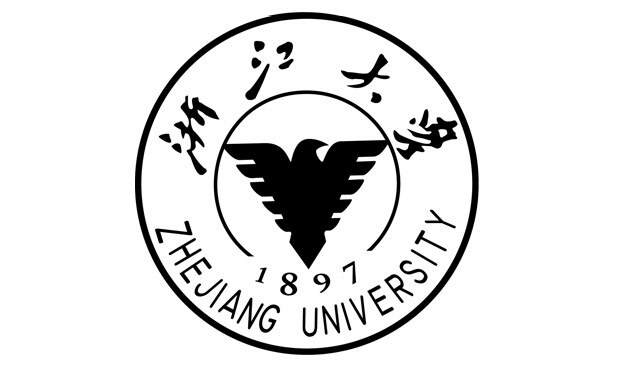 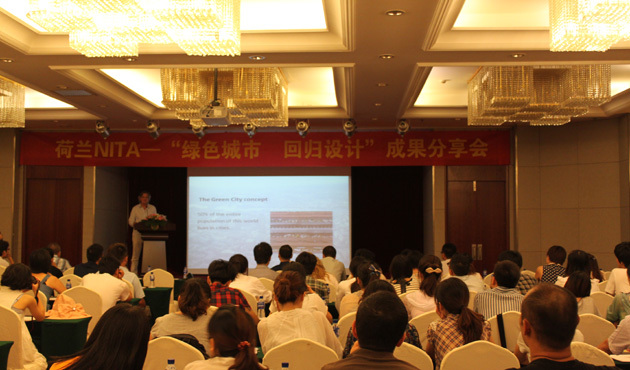 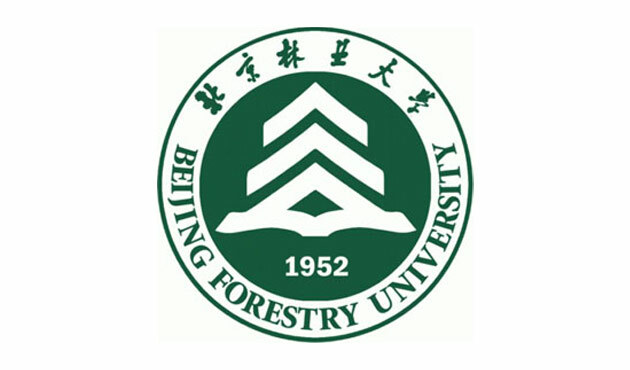 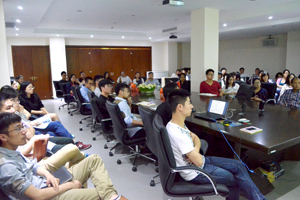 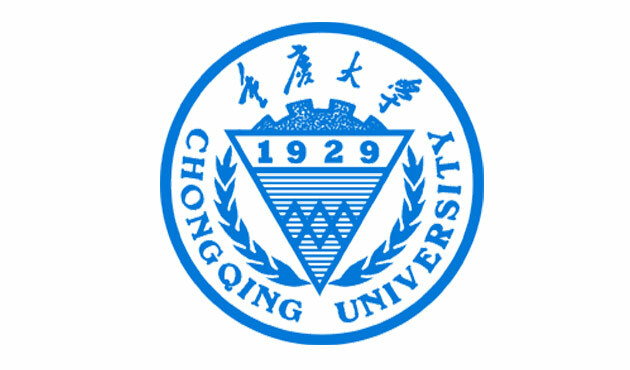 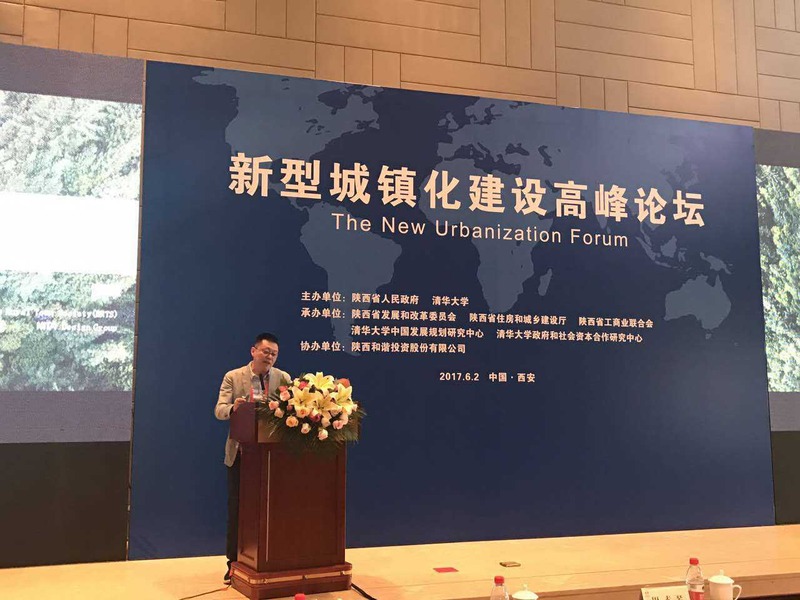 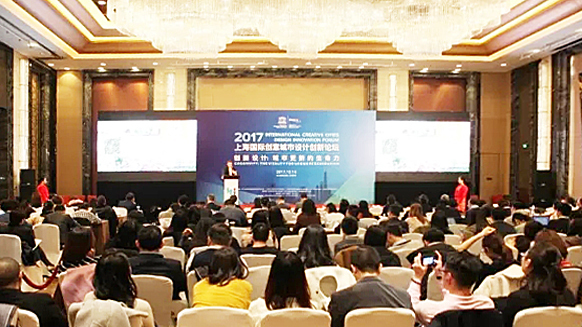 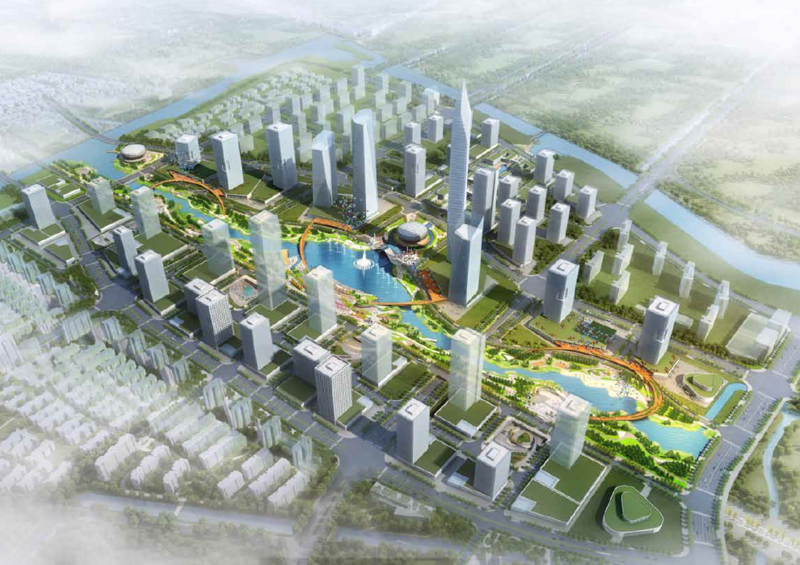 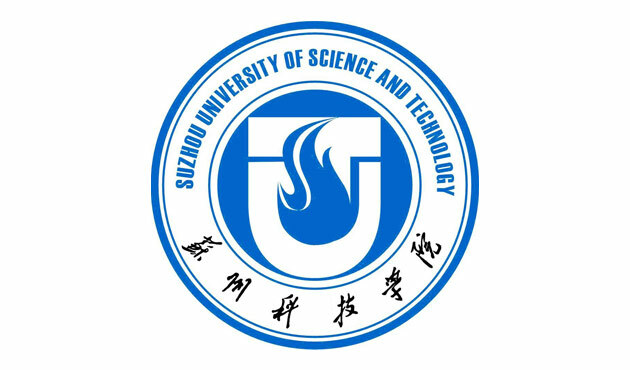 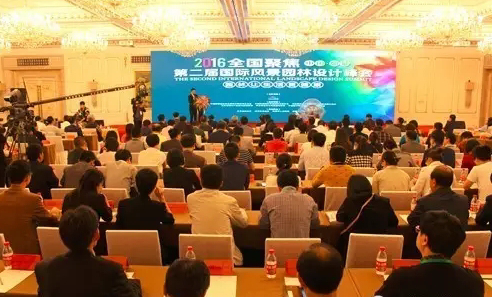 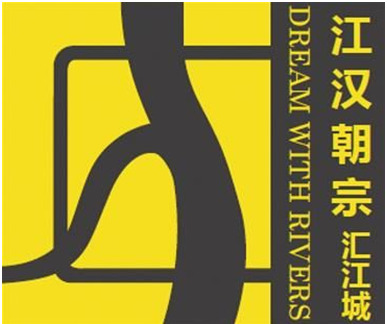 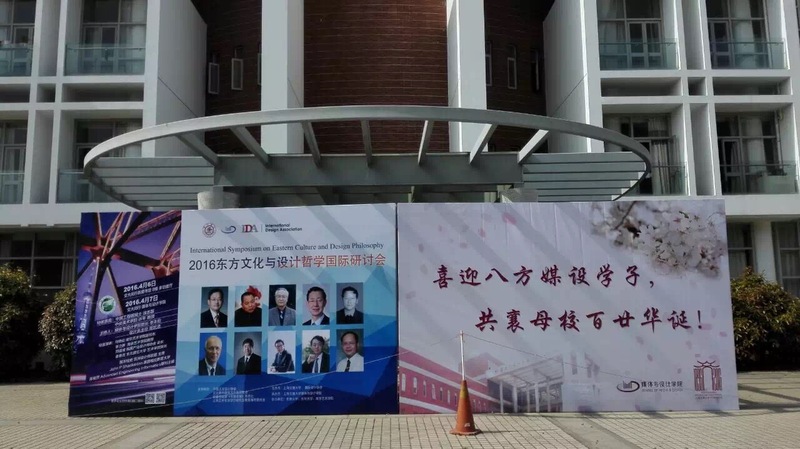 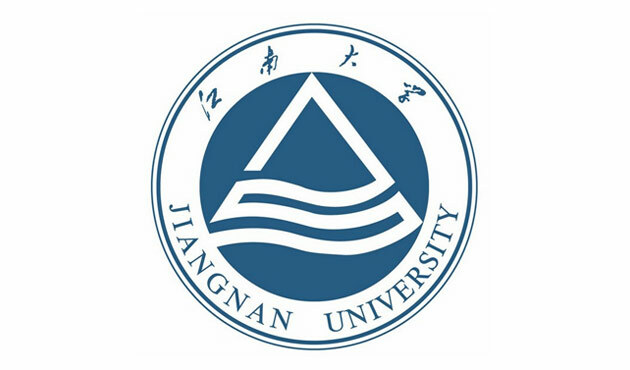 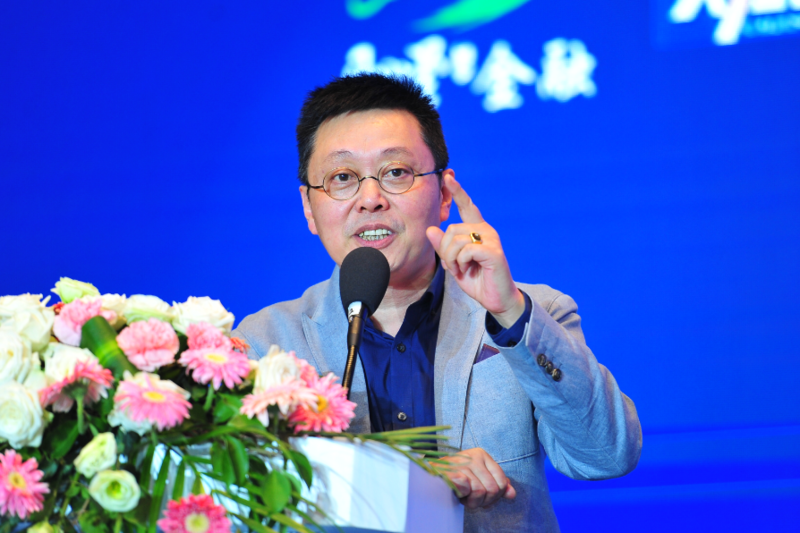 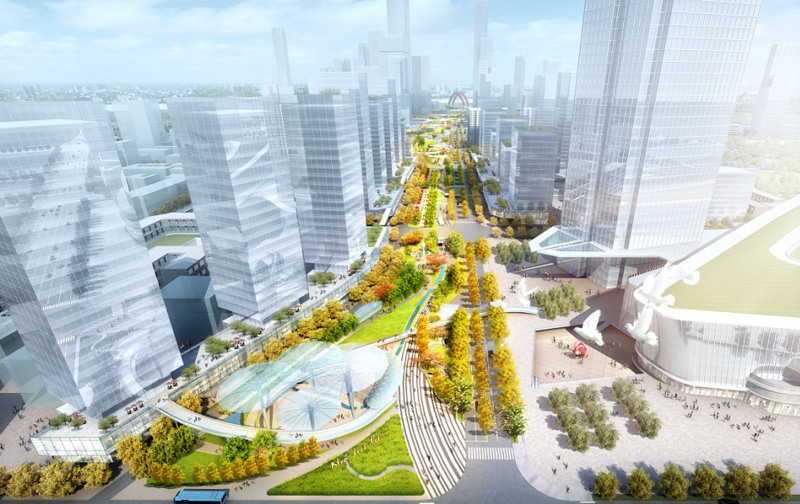 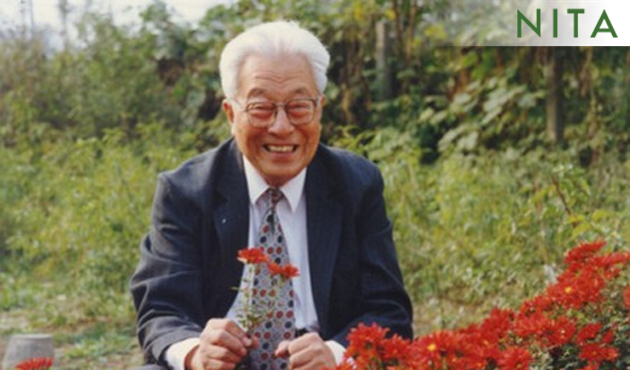 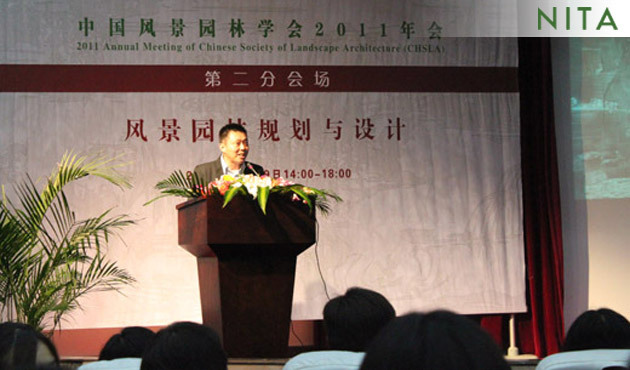 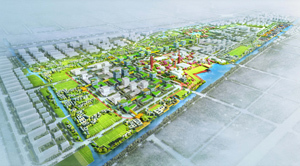 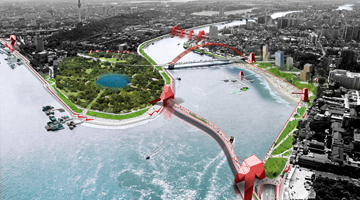 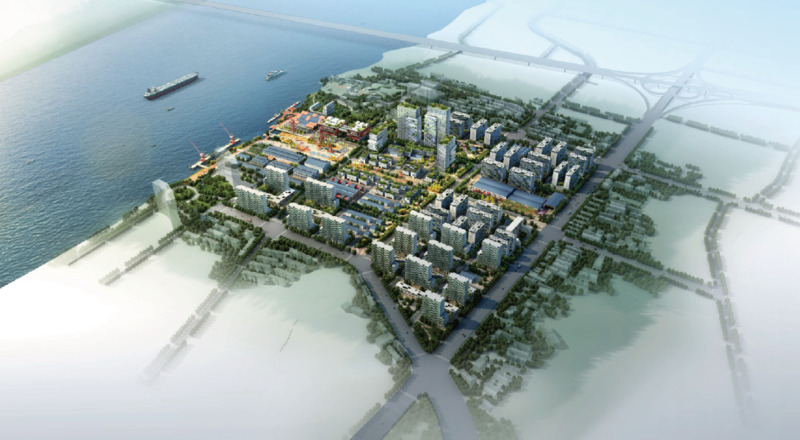 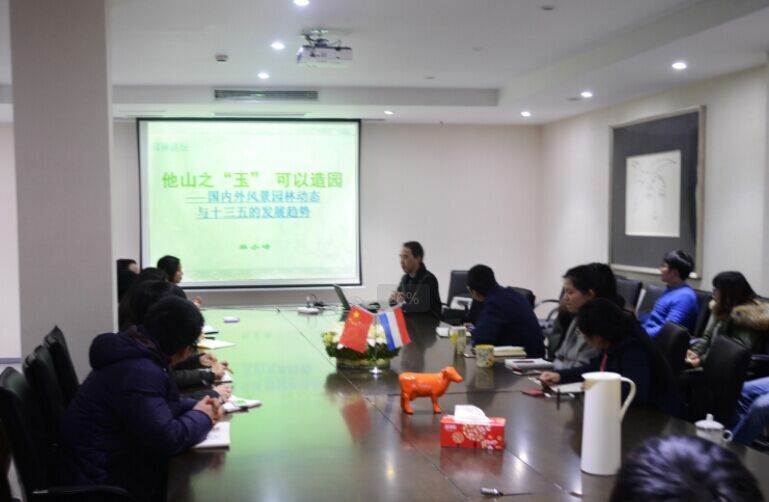 The theme of the seminar is Green City and Regression Design idea and its use on various projects, its experience in China. 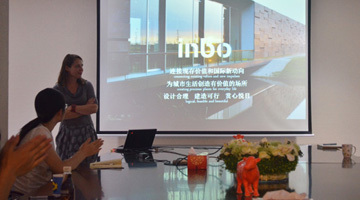 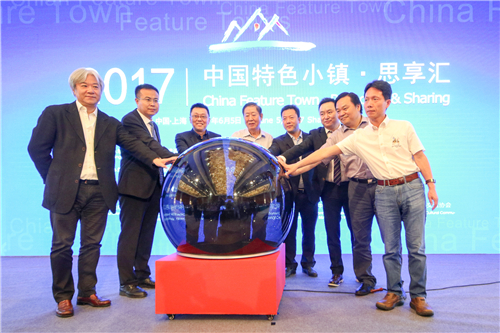 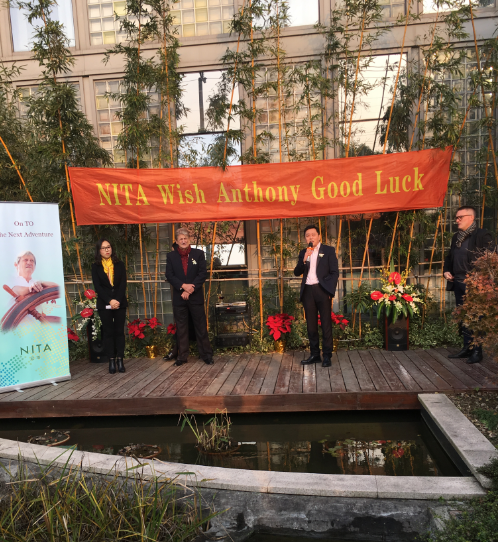 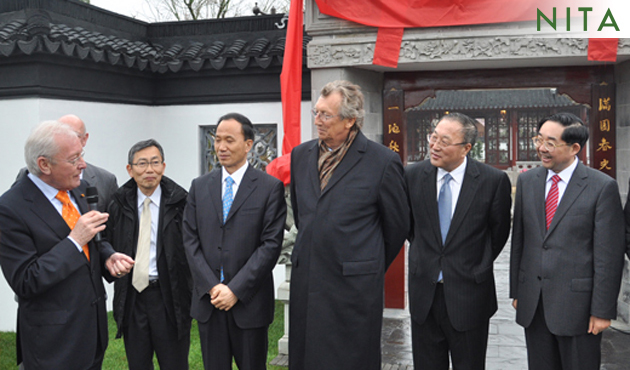 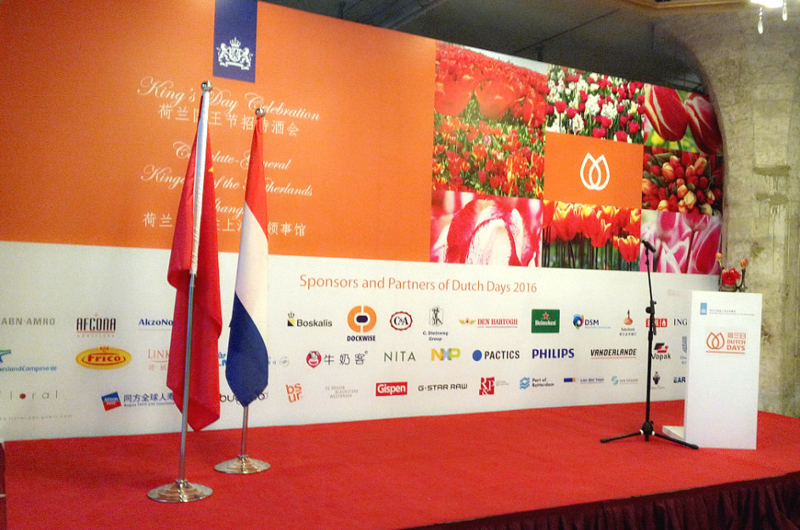 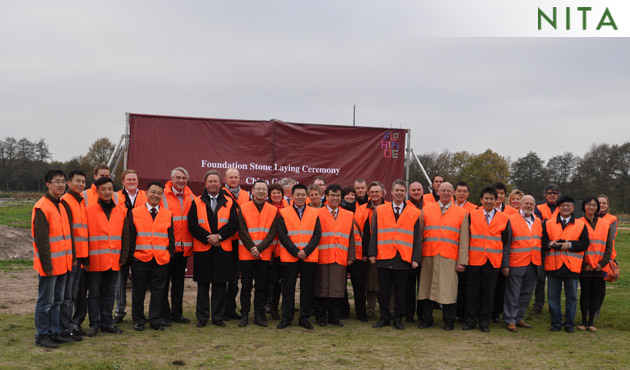 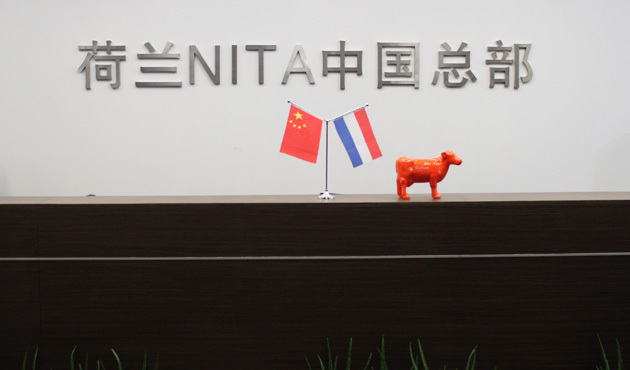 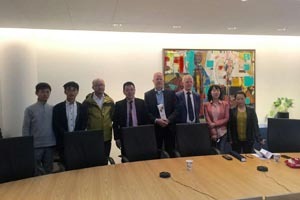 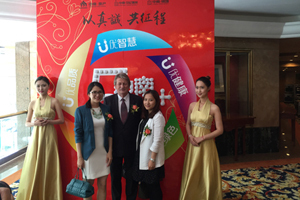 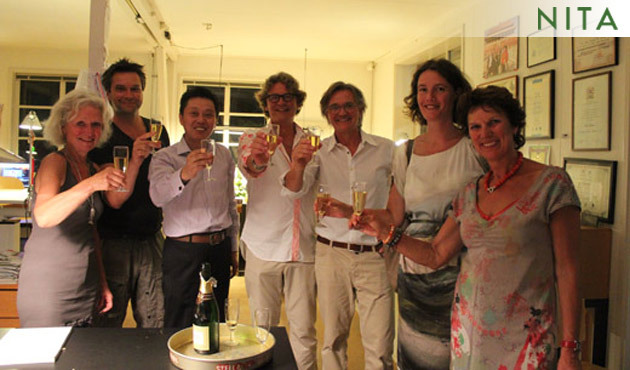 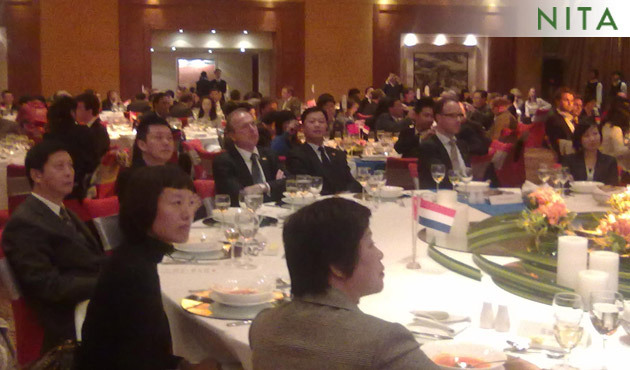 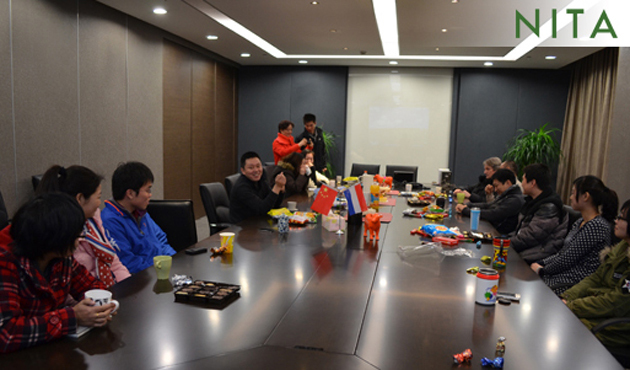 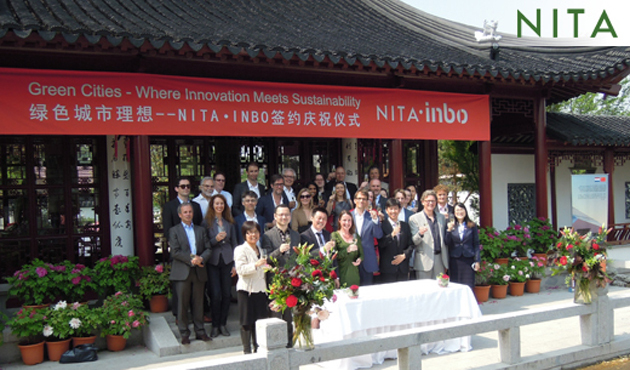 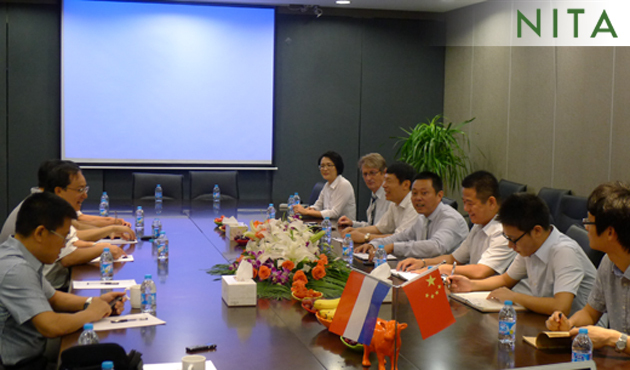 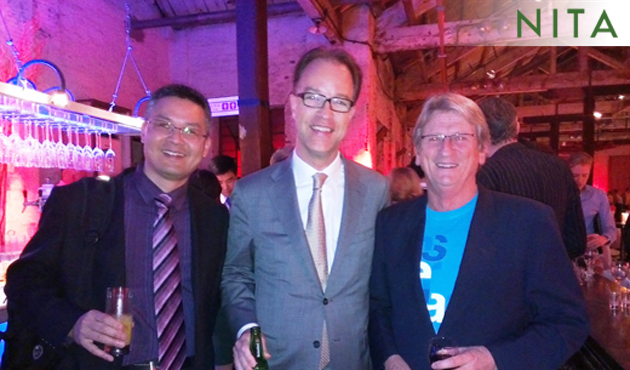 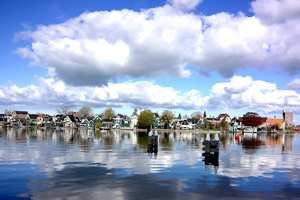 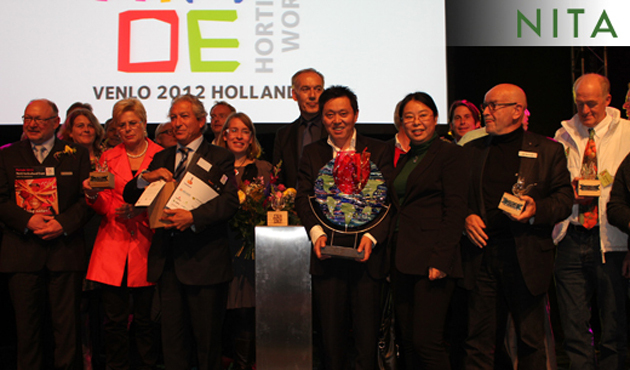 Niek Roozen, Chief Designer of NITA, Netherlands praised NITA Chinese team’s achievement in China. 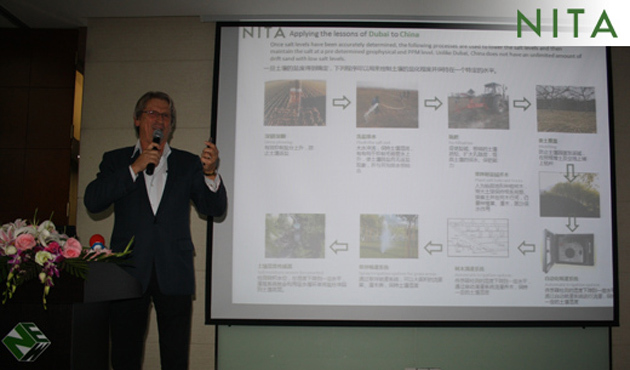 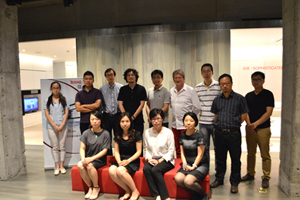 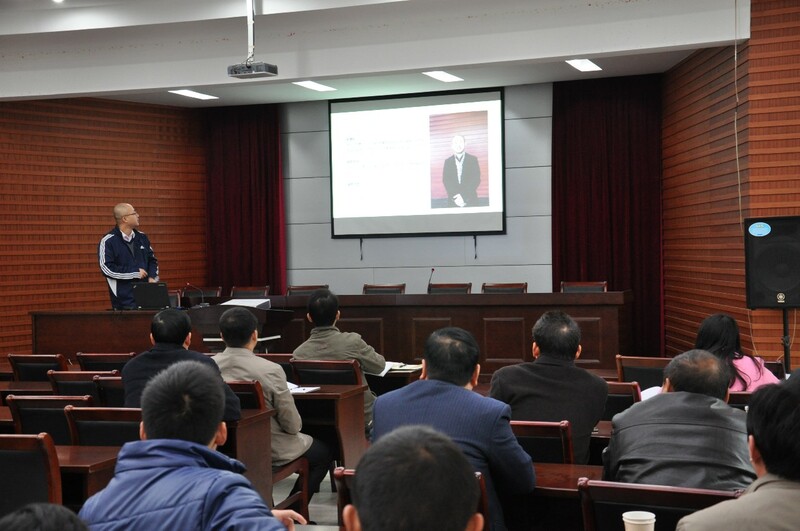 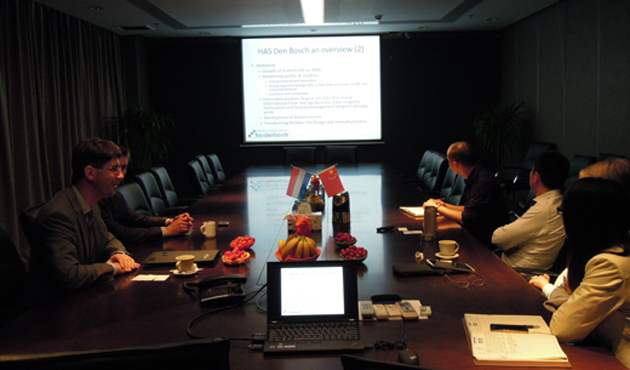 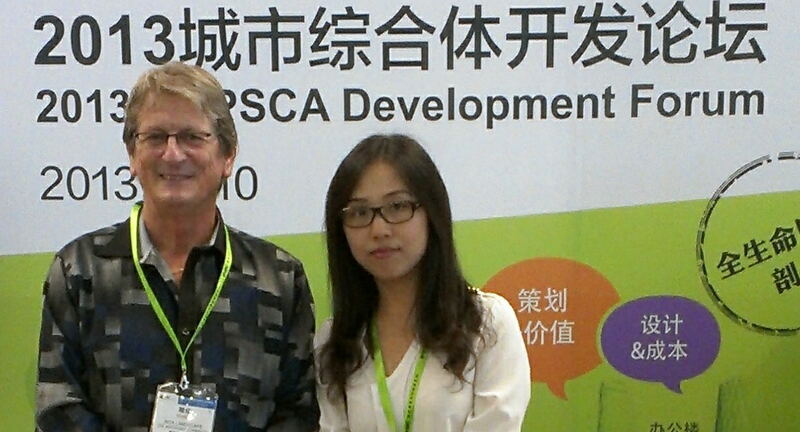 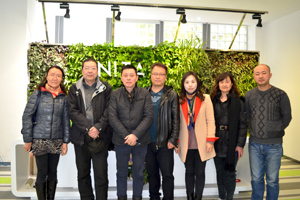 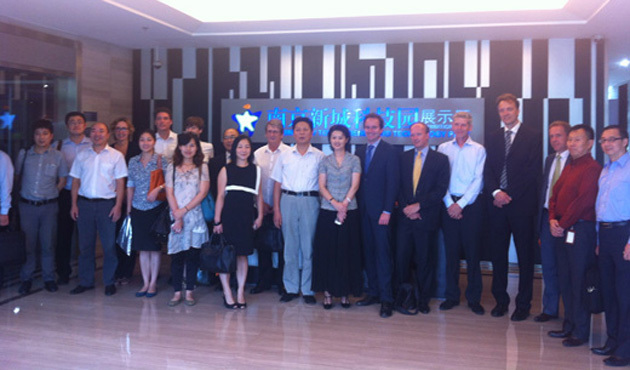 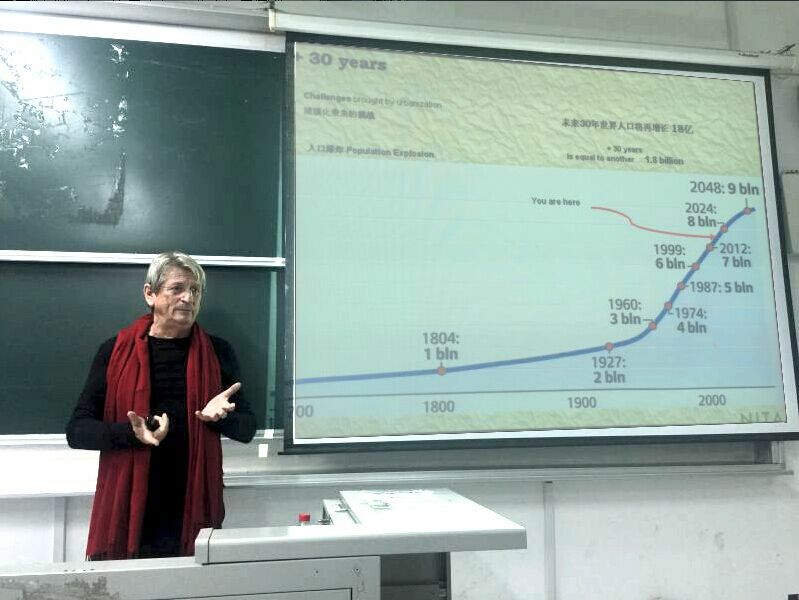 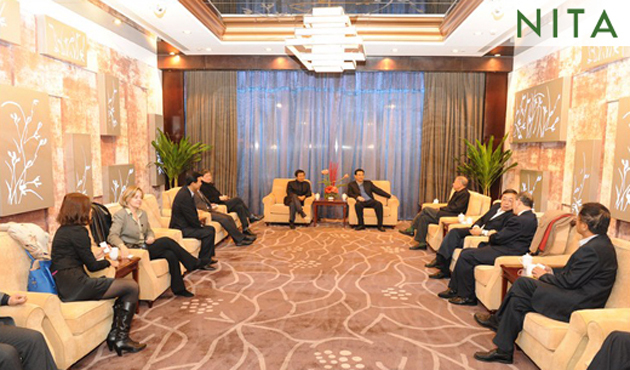 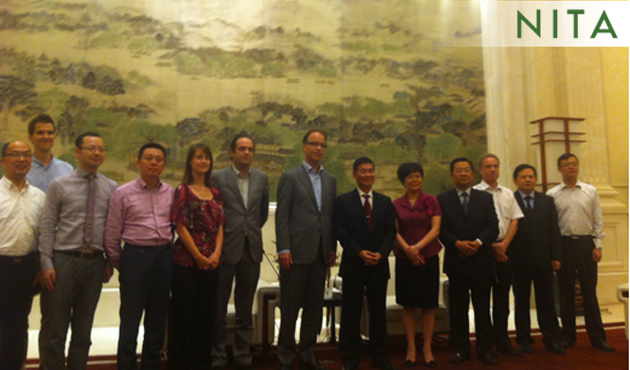 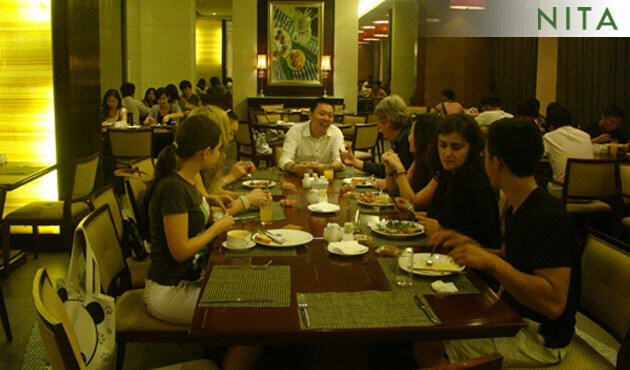 Roozen introduced his 25-year experience and share his in-depth analysis on various cases with the China team.